If you're looking for an instrument that is easy to learn and get playing the harmonica just might be the one for you. Not only is it relatively simple to learn and start playing, the harmonica has been the source of many of history's most iconic recordings and artists. When thinking of Neil Young's classic "Heart of Gold", you can't help but immediately hear Neil's brilliant harmonica melody that has made that song a classic. The harmonica has become synonymous with the image of icons like Bob Dylan or Billy Joel who've used its ability to highlight a melody to make some of the most selling songs ever. 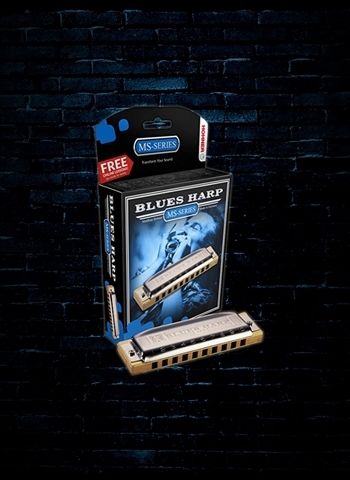 Here at N Stuff Music we have a wide selection of harmonicas that beginners and seasoned professionals alike can utilize in their playing. Not only do you have access to a great selection here at N Stuff, you have access to our amazing customer service. When beginning the harmonica one of the most important things to note is that they are pitched within a certain key. For example, a C harmonica is a diatonic instrument based in the key of C. This means that all of the notes played on it are within the key of C so any songs you are playing in the key of C major or its relative minor will work perfectly for a C harmonica. However, this means that a single harmonica cannot cover all of the songs you will play in a night. As a harmonica player you need harmonicas for each key you play in order to play the right parts and notes. Don't be fooled by the minimal nature of the harmonica and its appearance. 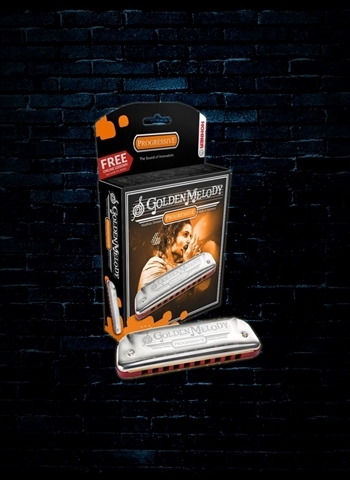 Artists like John Popper of Blues Traveler and jazz musician Toots Thielemans have highlighted the ability for the harmonica to be a virtuosic instrument when practiced heavily and played well. 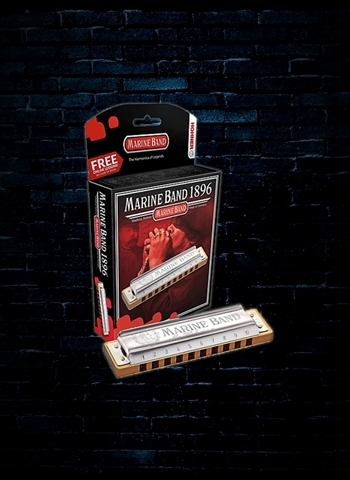 Here at N Stuff Music we have harmonicas available including the classic Hohner Marine Band and Blues Harp harmonicas that will be perfect for your band to add that classic harp sound. If you're looking to channel your inner Neil Young, Bob Dylan, or Billy Joel you can find a harmonica neck holder available here at N Stuff which will allow you to play guitar or piano while playing harmonica. For more information regarding our selection of harmonica inventory contact us at N Stuff Music. Thanks for shopping with us!